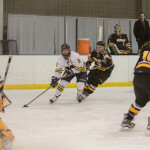 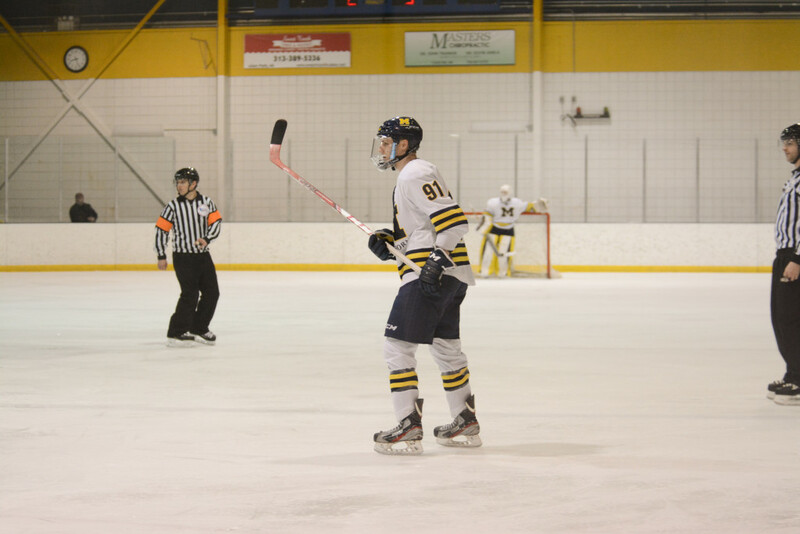 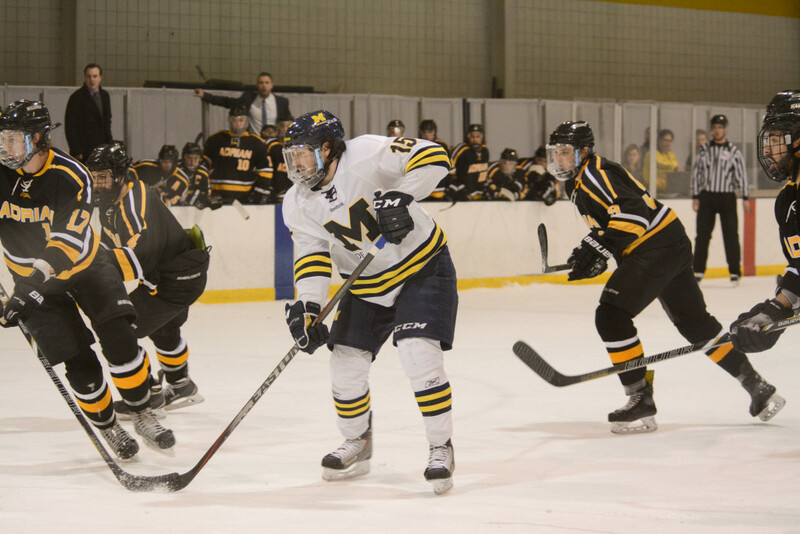 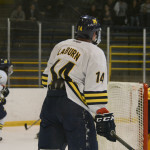 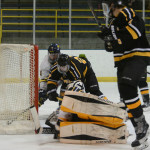 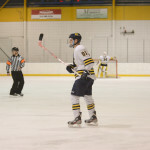 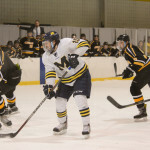 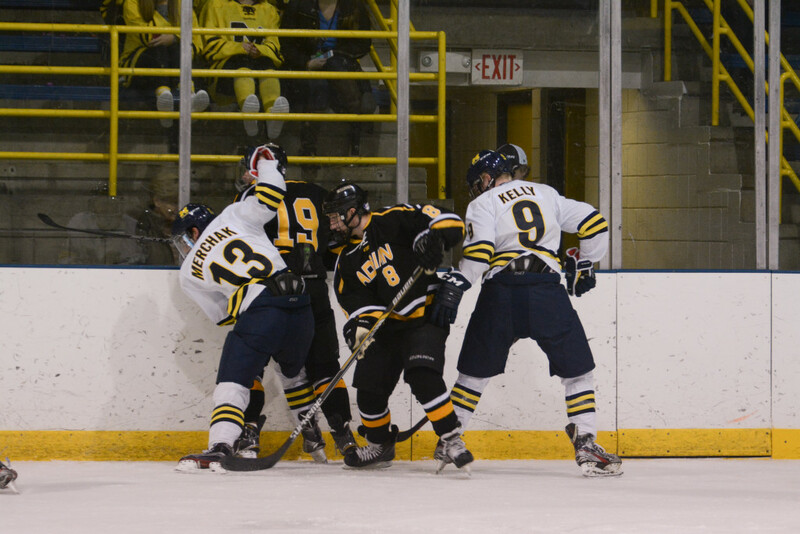 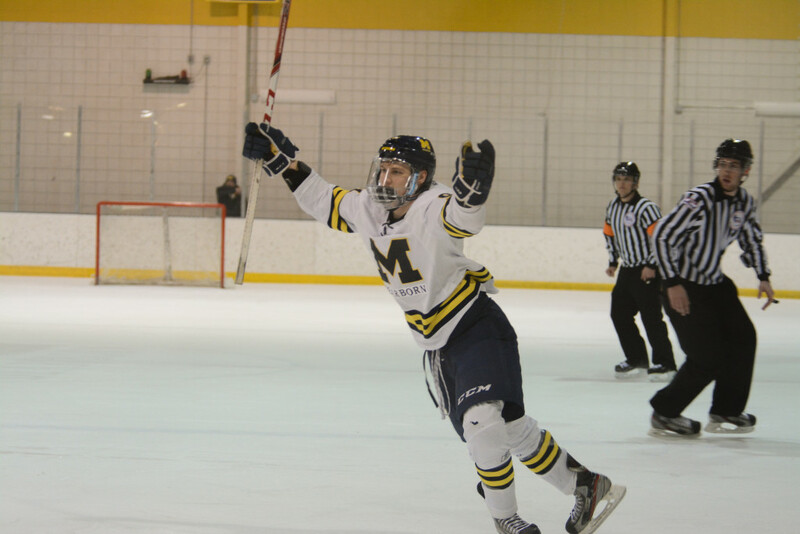 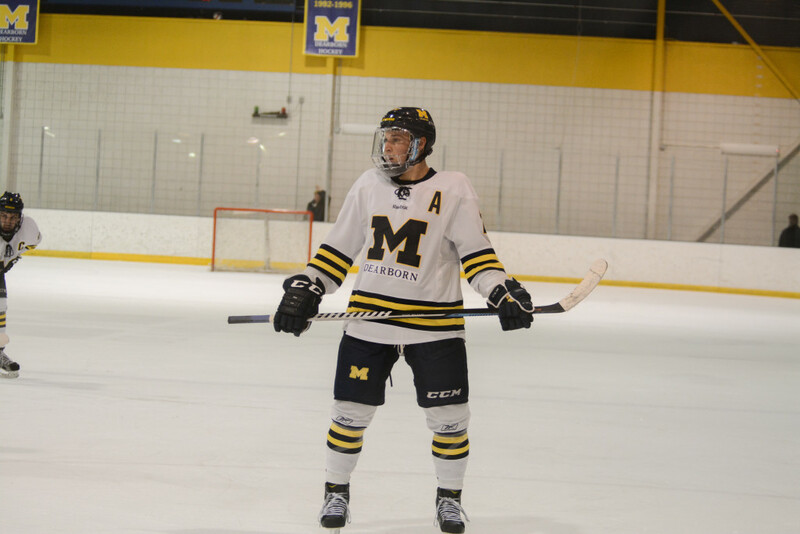 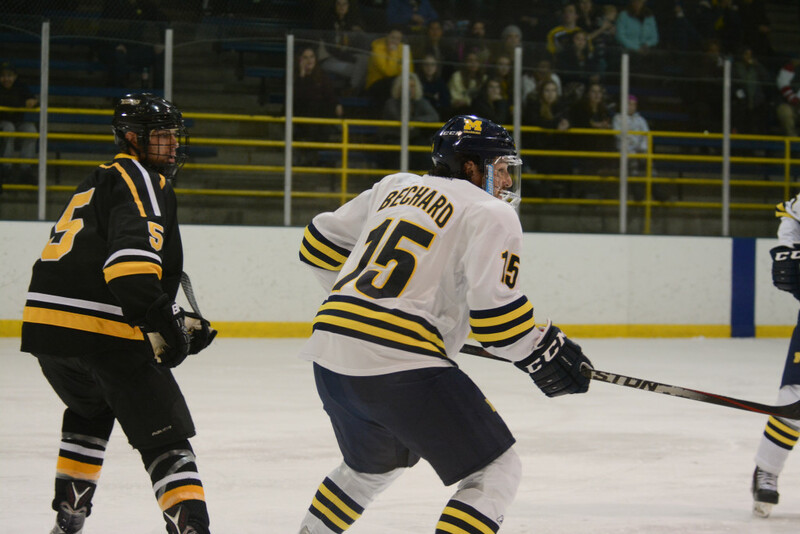 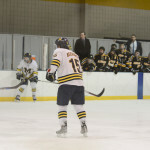 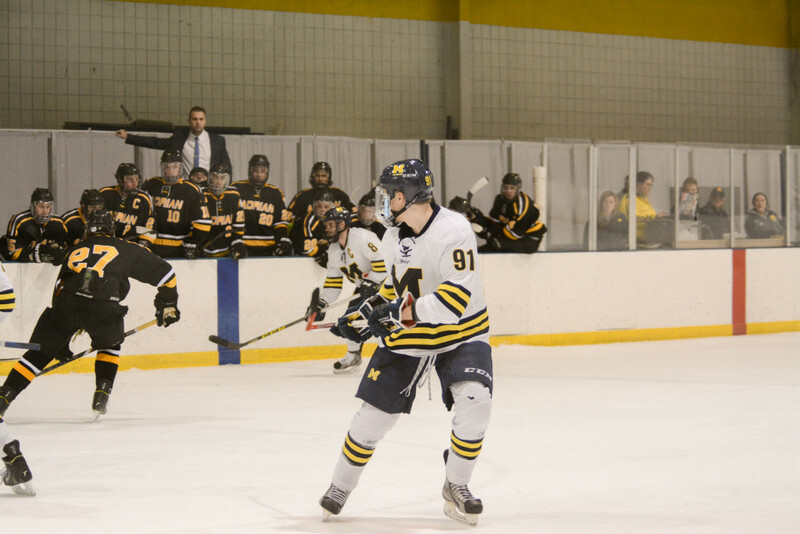 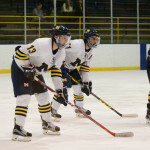 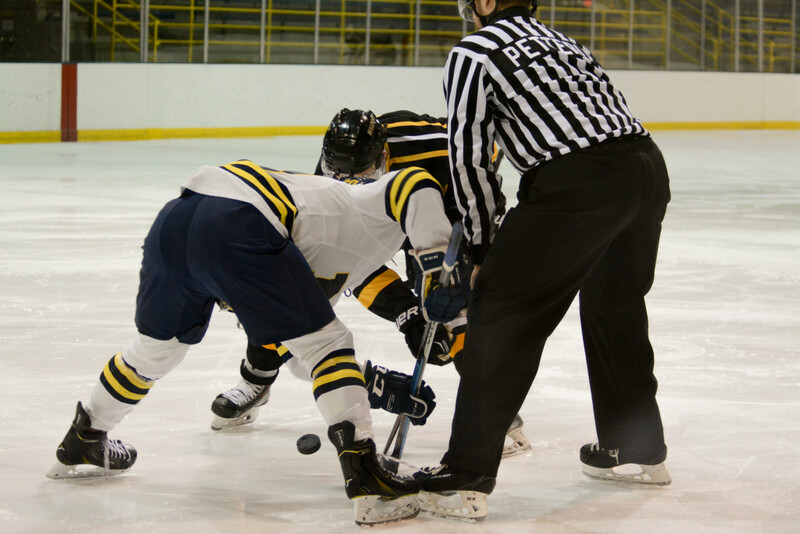 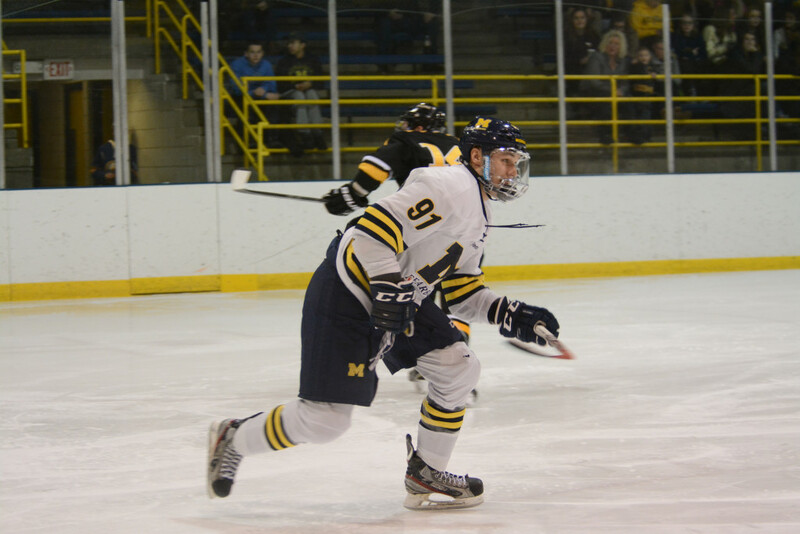 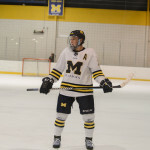 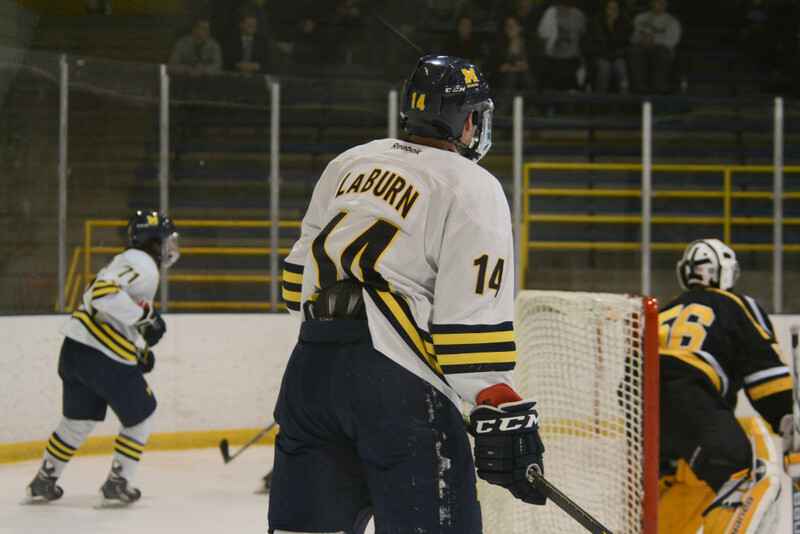 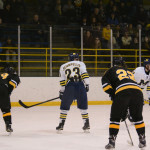 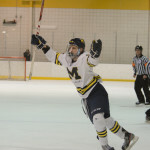 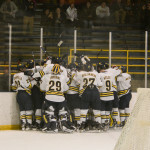 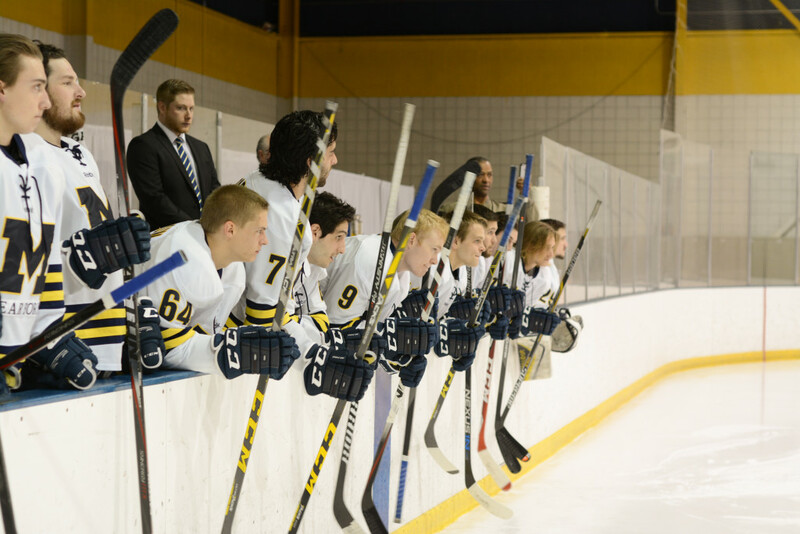 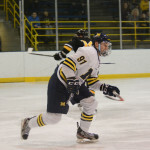 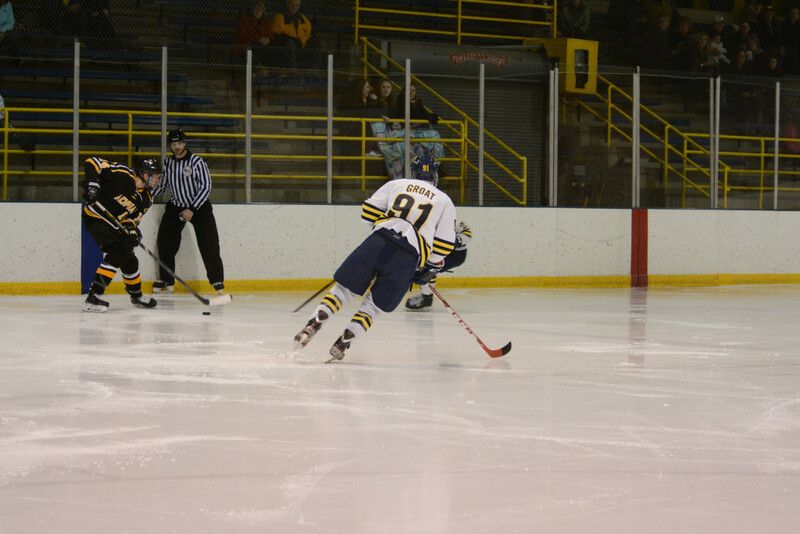 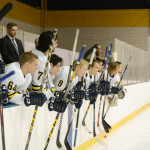 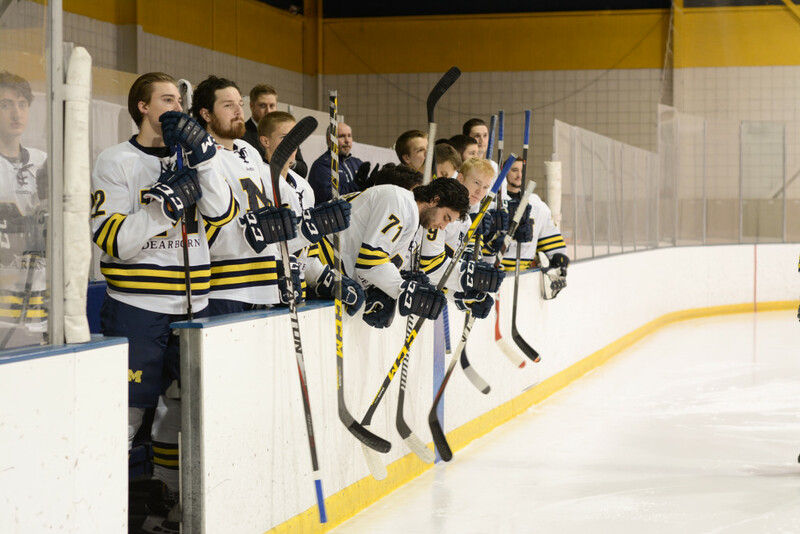 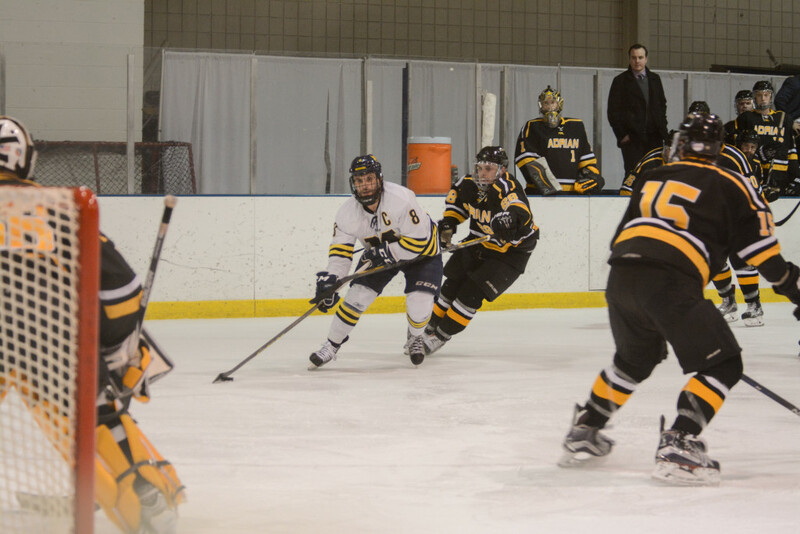 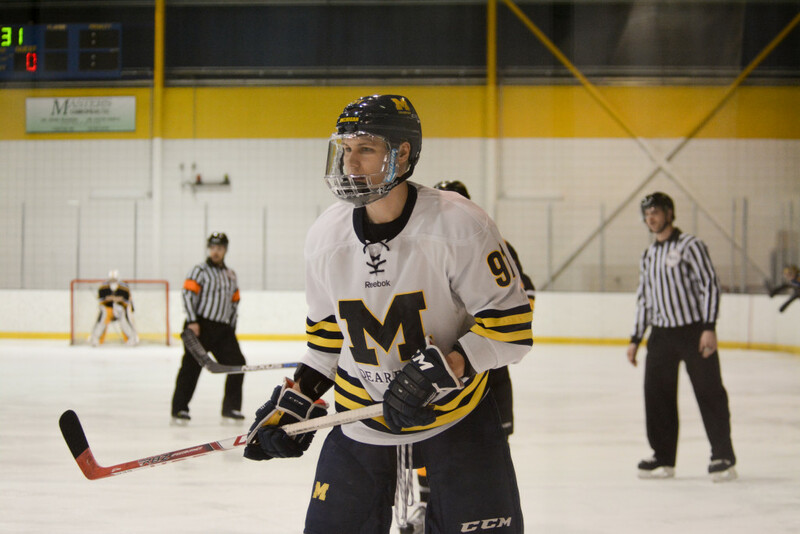 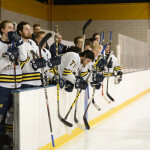 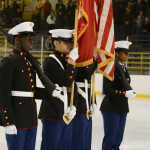 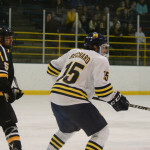 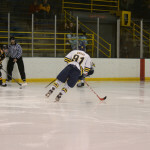 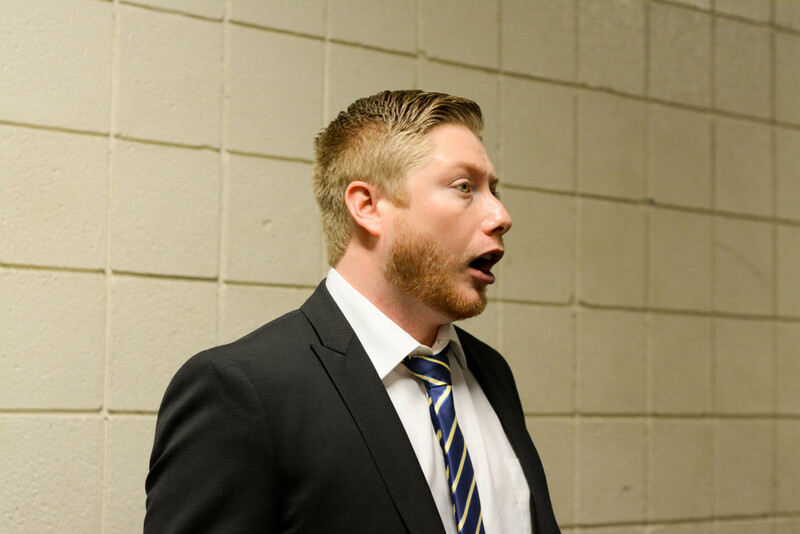 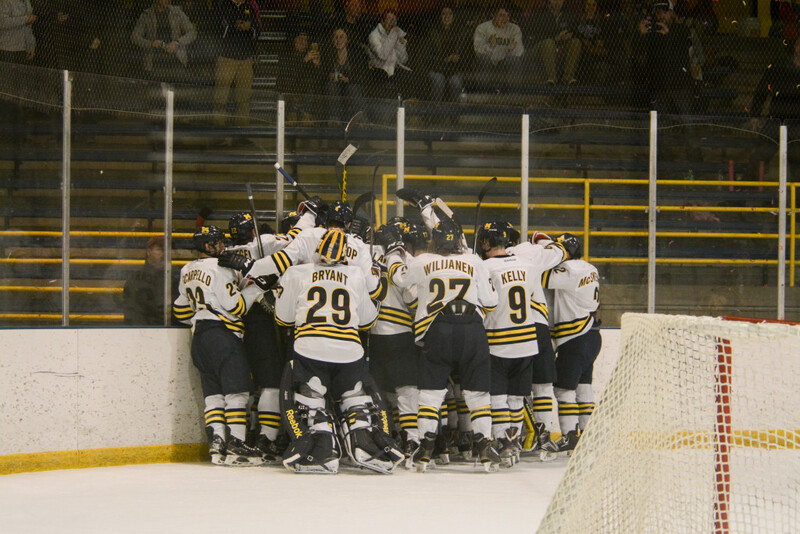 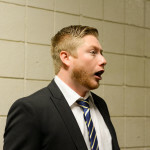 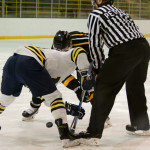 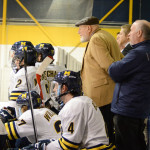 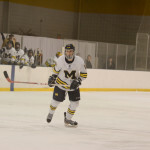 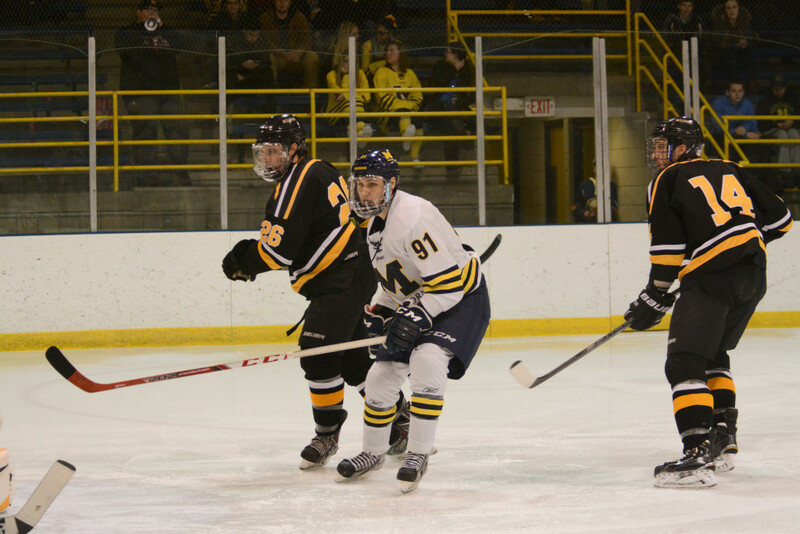 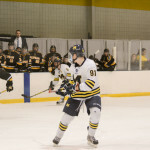 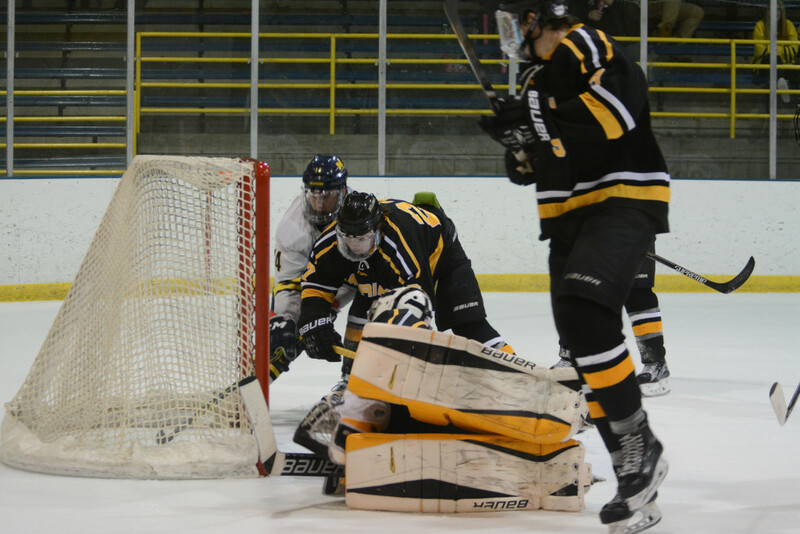 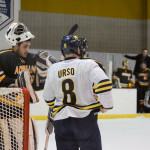 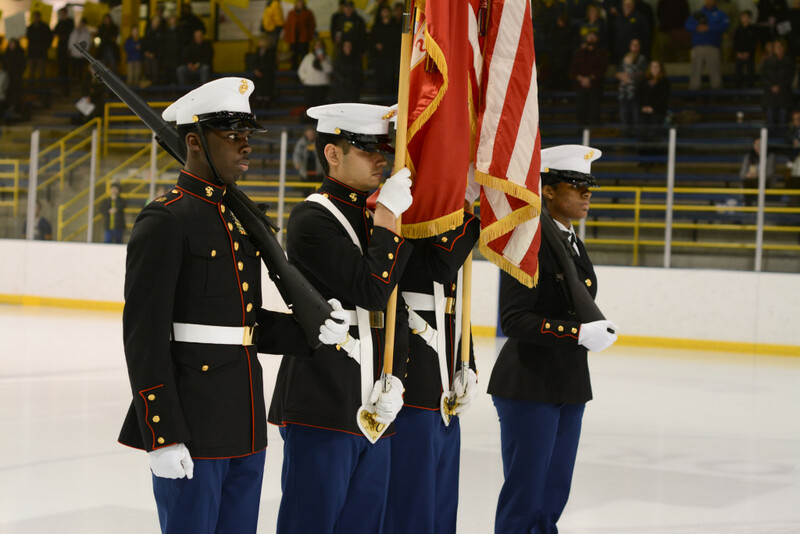 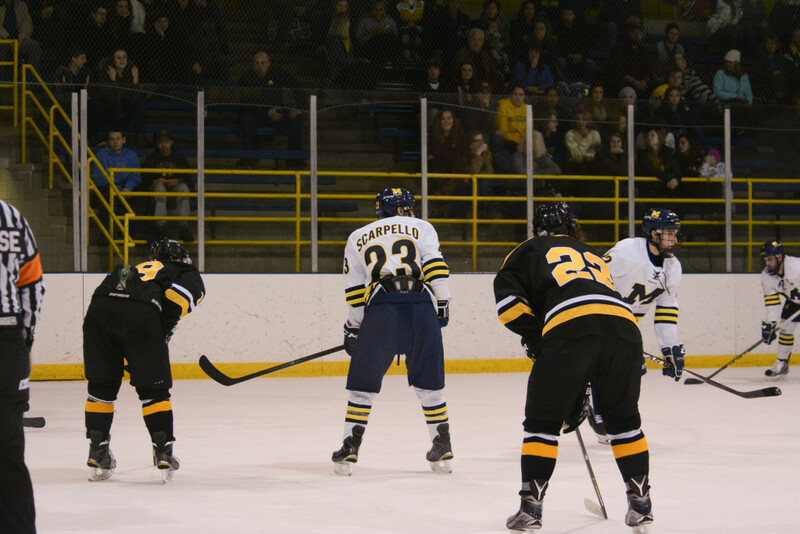 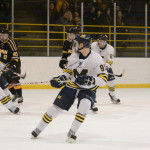 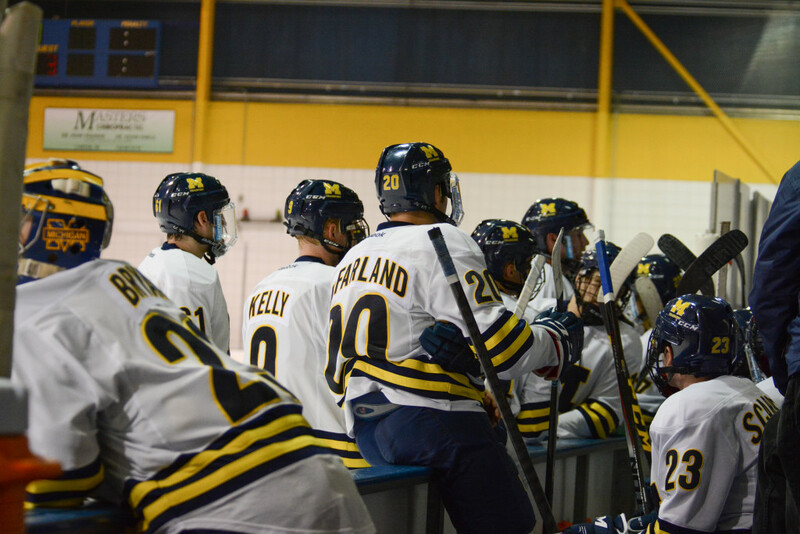 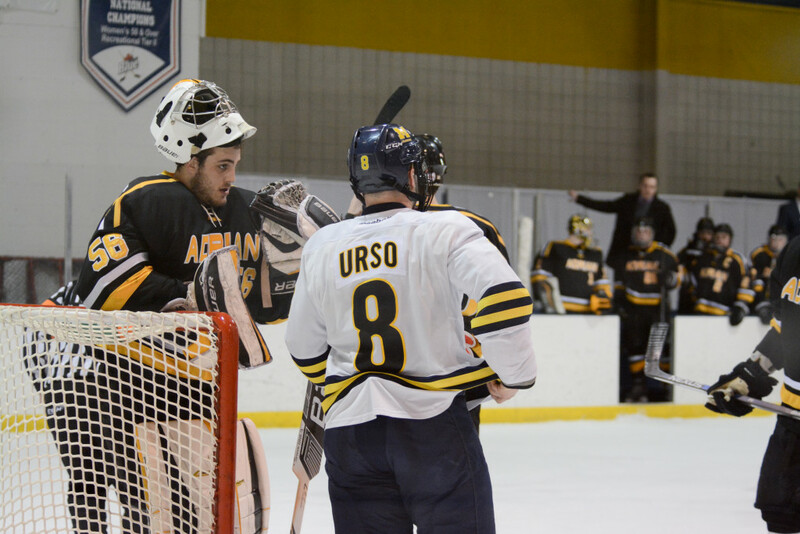 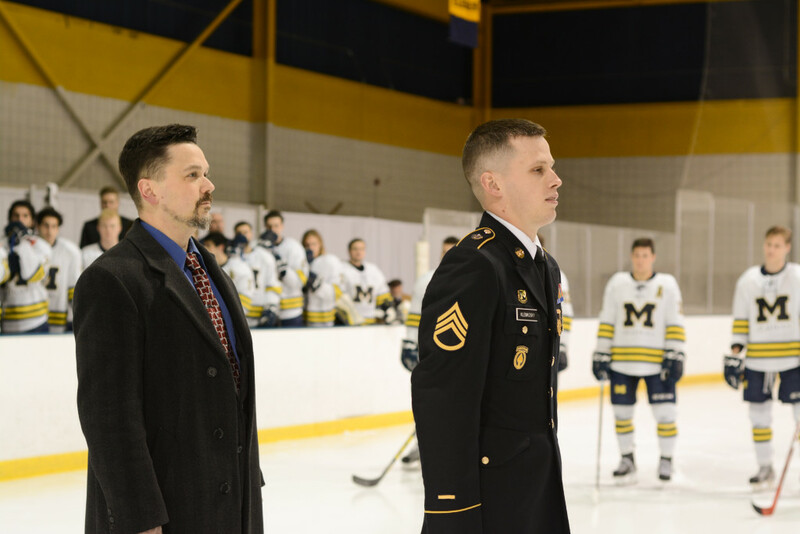 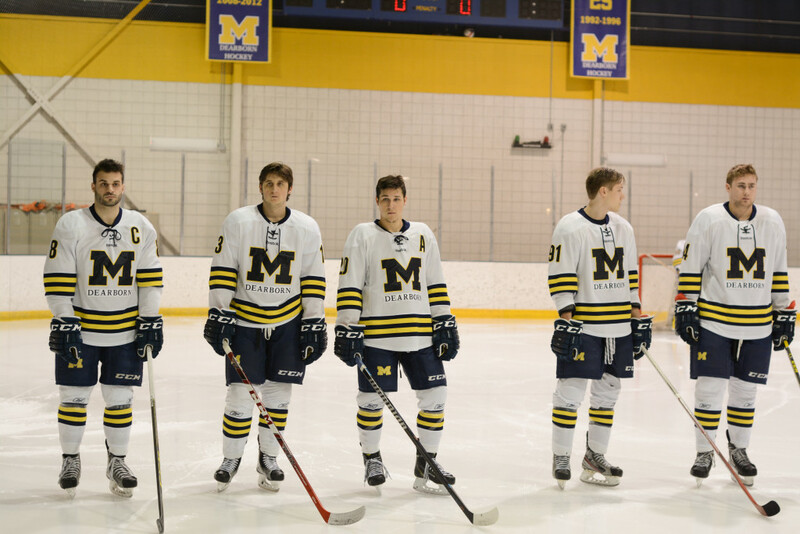 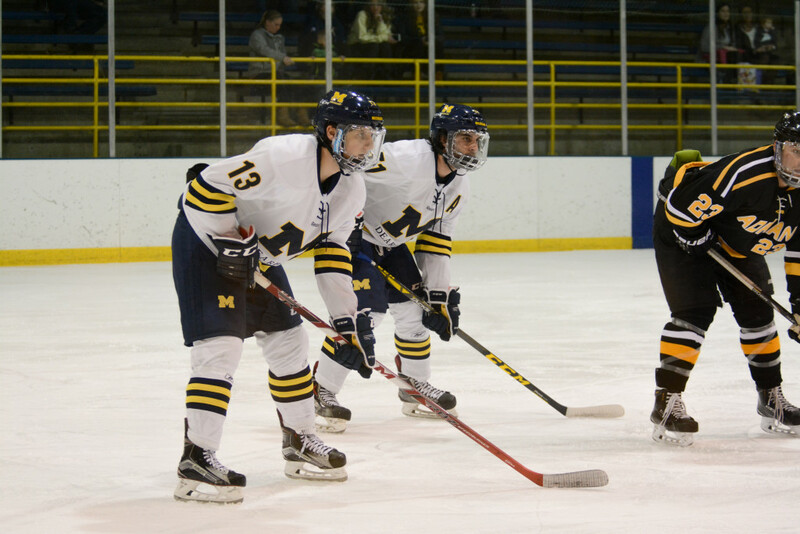 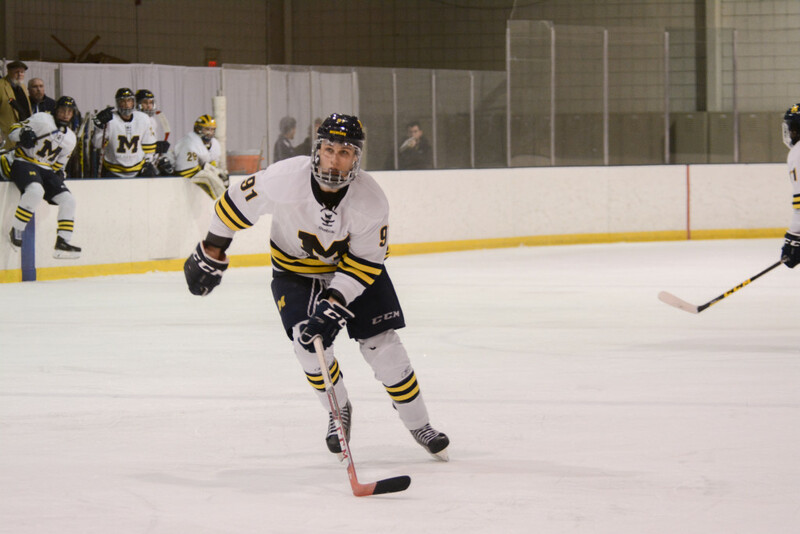 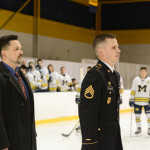 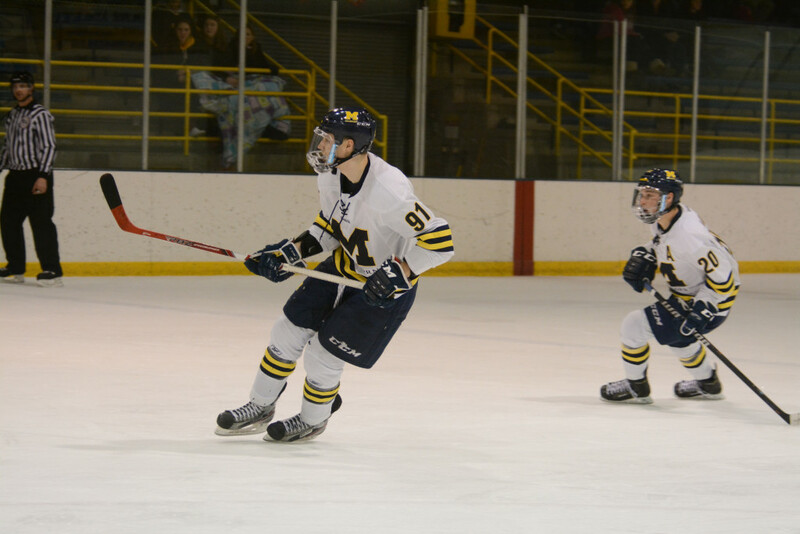 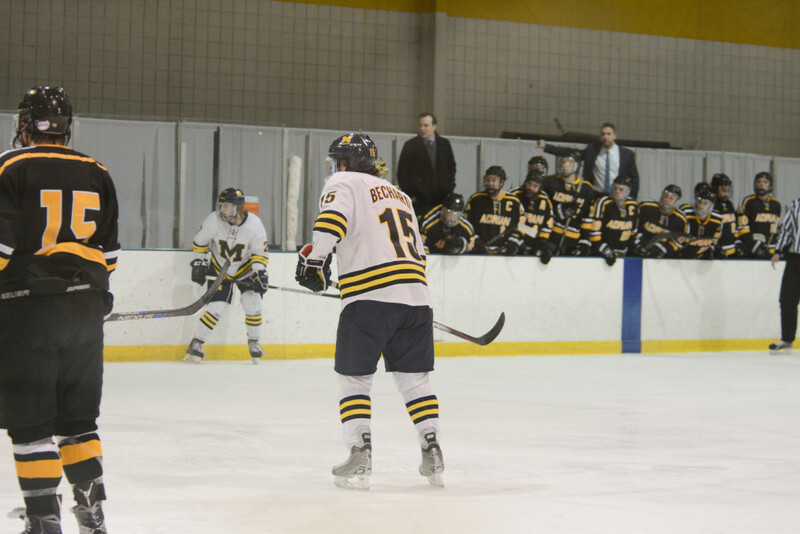 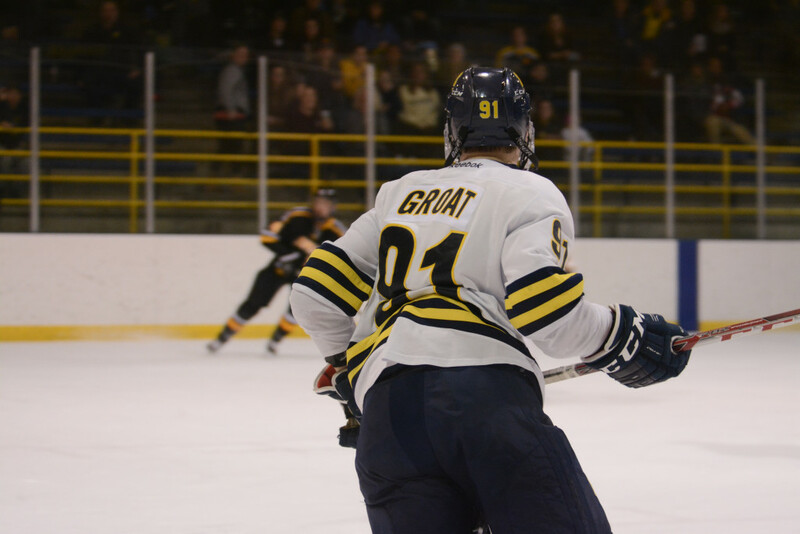 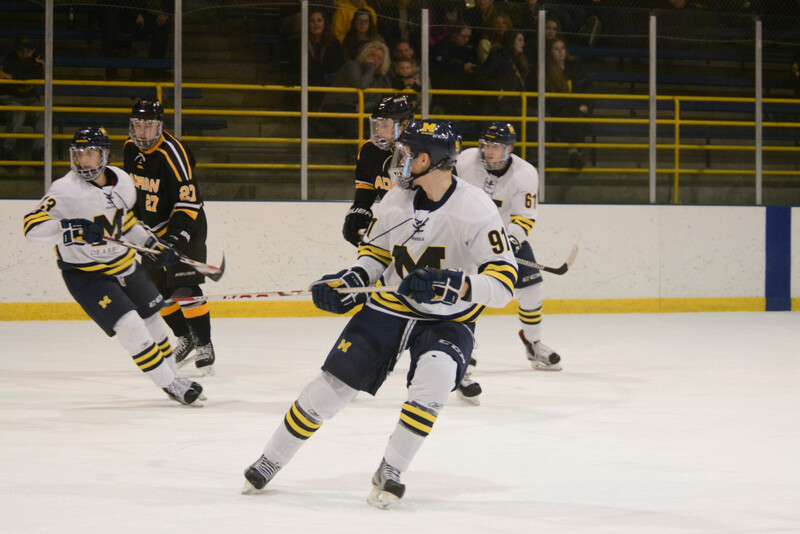 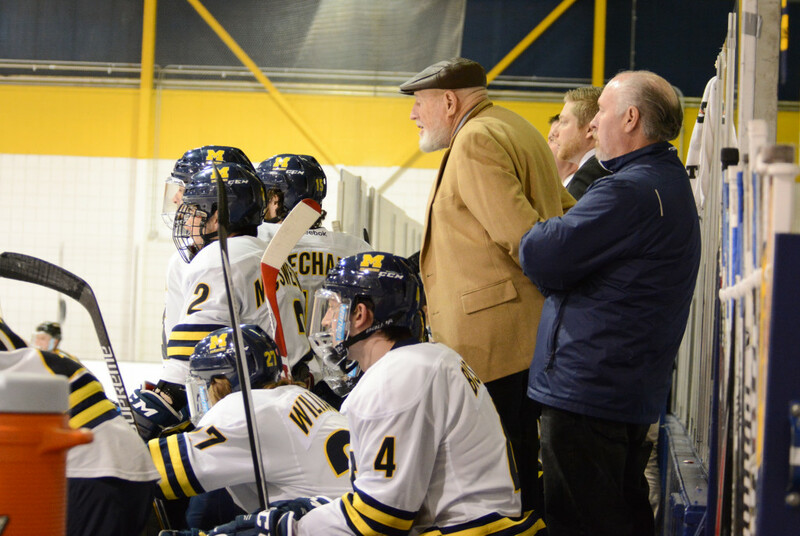 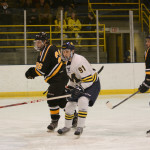 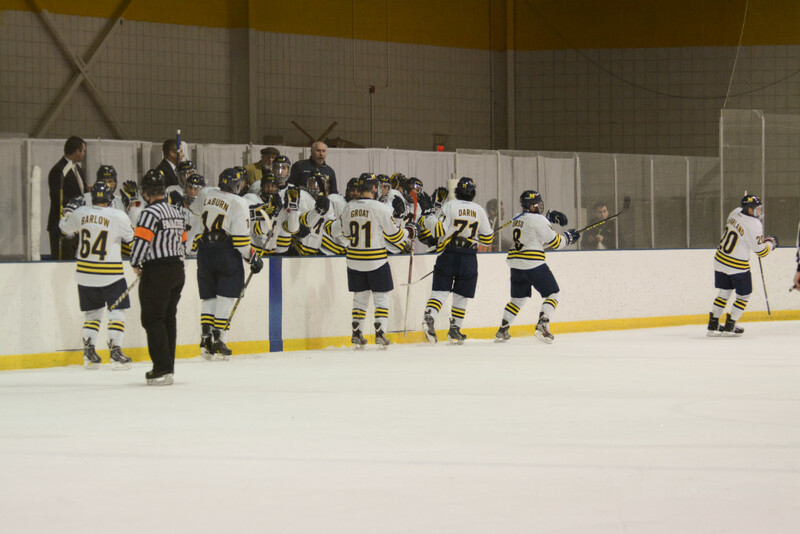 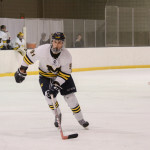 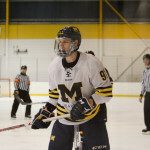 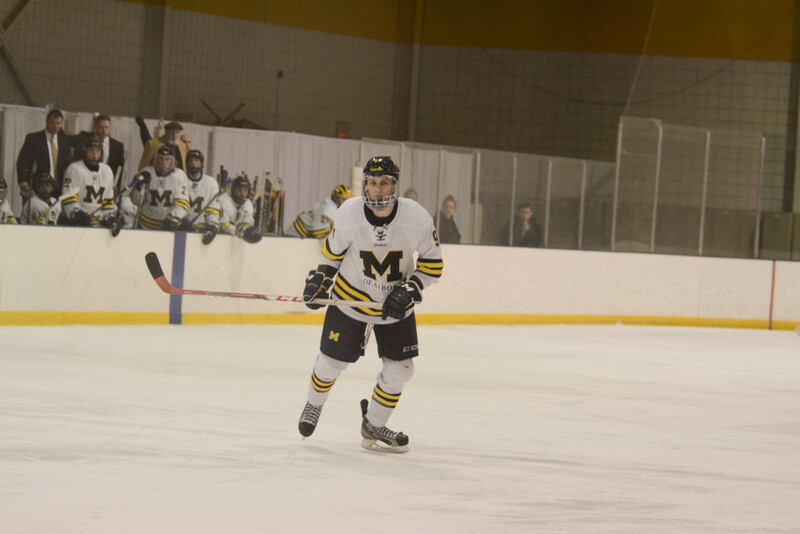 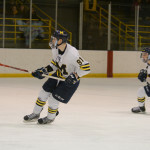 The University of Michigan-Dearborn hockey team defeated Adrian College 4-3 in overtime Friday. 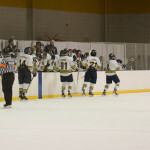 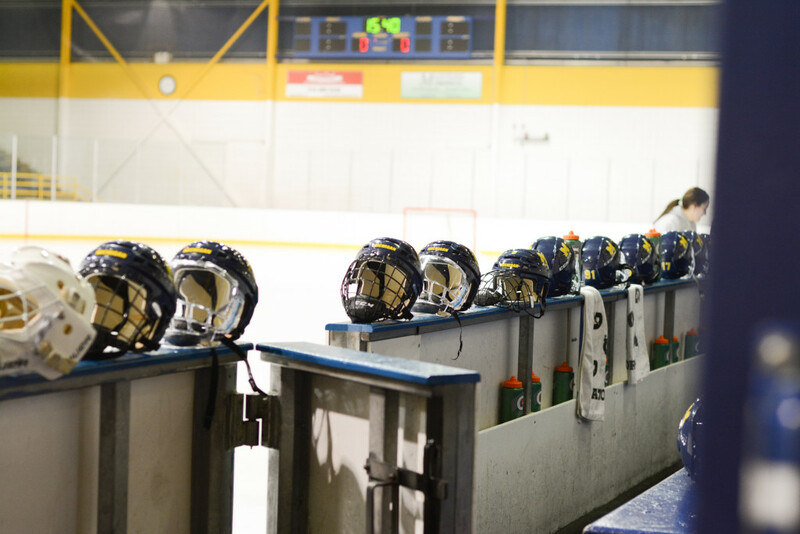 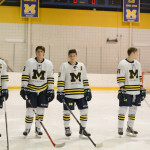 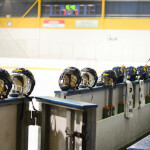 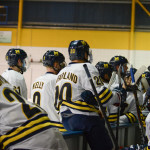 The Wolverines swept the Bulldogs Saturday with a 2-1 win. 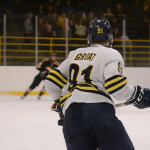 Check out our photo gallery from Friday’s game below, compiled by Photo Editor Shelby Lubienski.